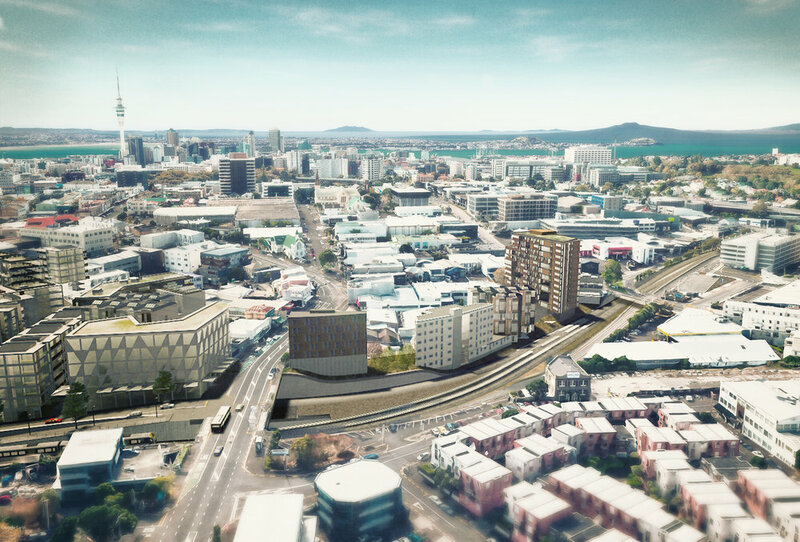 Mount Eden Station will be enlarged and re-developed. Post-CRL construction, land acquired will provide the potential for more than 100,000sqm of residential and commercial investment as envisaged in the concept design below. STATION: The upgraded station (above) will include additional platforms and a new building. 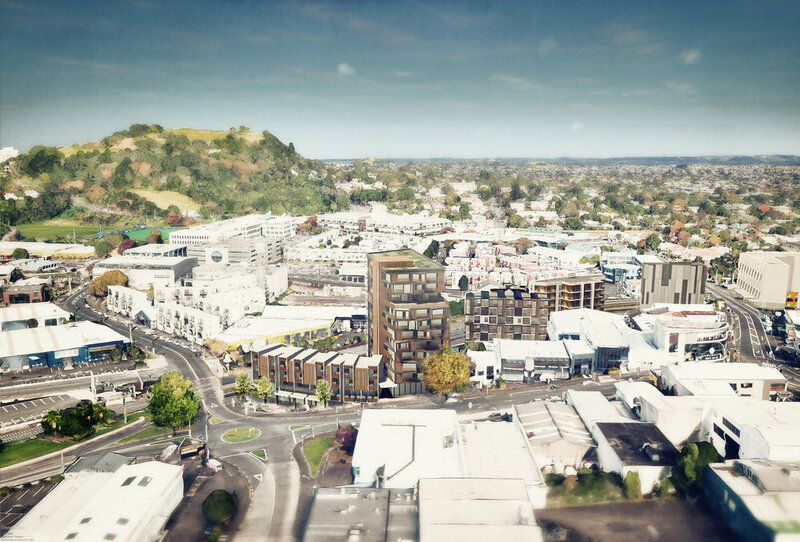 The land at Mount Eden comprises a mixture of road reserve and property purchased by CRLL for the main construction yard, station and rail trenches. There is a complex relationship between the rail infrastructure, the street network and property boundaries within Mt Eden area. Below is the Mt Eden indicative tunnel/ track alignment. The concept drawing (below) shows the above-ground development potential and the rail infrastructure. This is the proposed road layout.